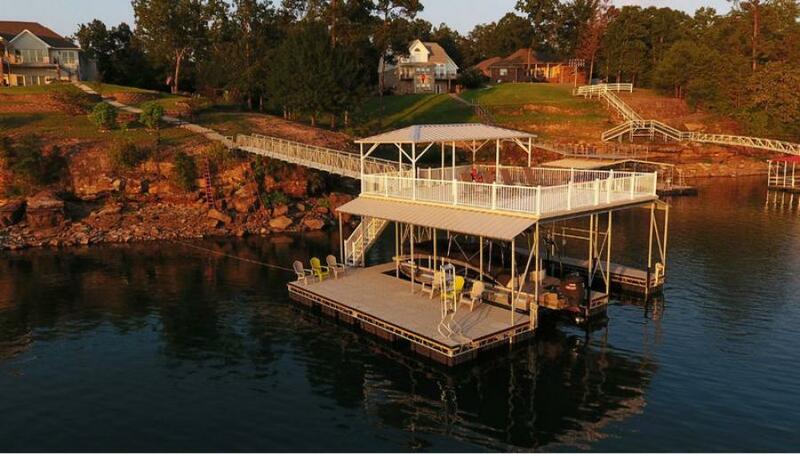 Experience the stability and strength of the industry’s leading floating steel dock system. 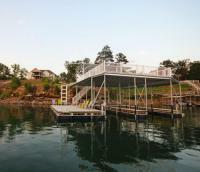 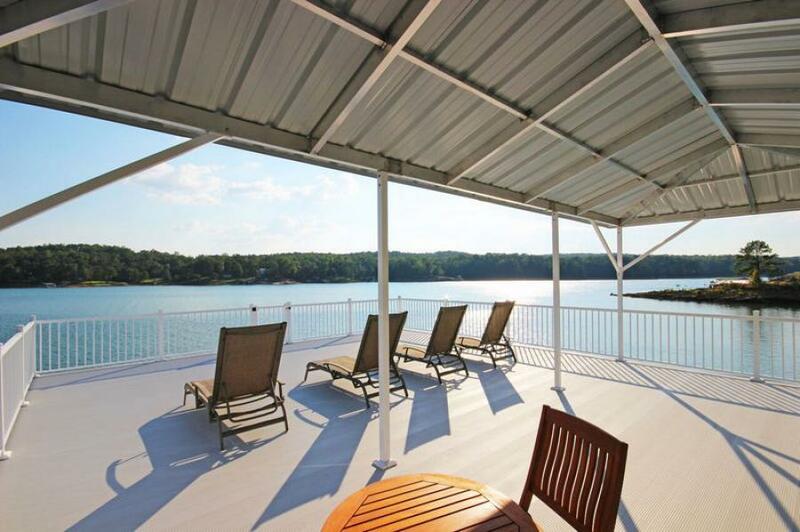 RhinoDock steel dock systems offer a level of security and stability that an aluminum floating system cannot match. With RhinoDock, your dock becomes an extension of your home — providing you with a safe, secure system for you and your family. 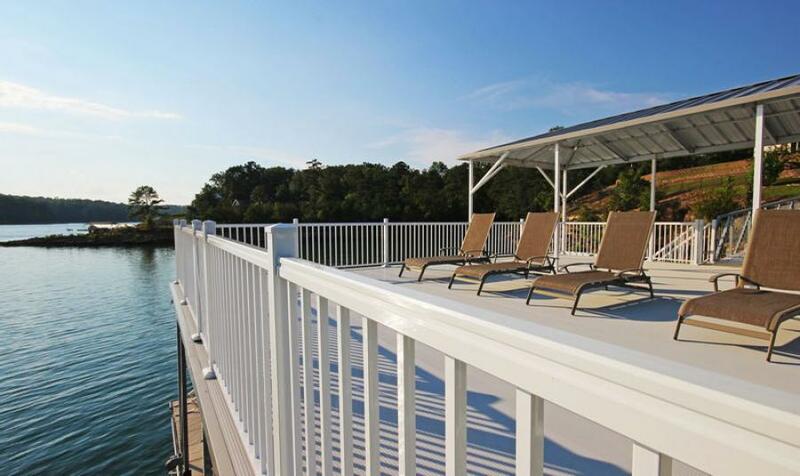 RhinoDock’s premium flotation paired with concrete decking and a marina-grade steel frame is the smart choice for any waterfront owner.